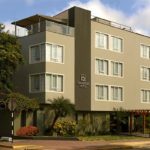 In Lima: Girasoles Hotel, with a contemporary design, was made for your needs. 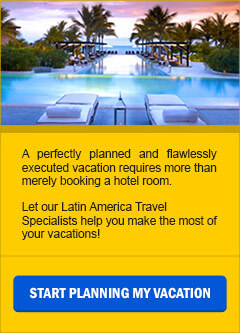 Their commitment is to assure your comfort, always being one step ahead of you to satisfy your needs. 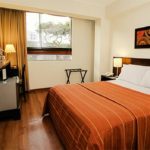 Each of the 42 comfortable and modern rooms offer air conditioning, safe deposit box, cable TV, hair dryer and private bath with shower. 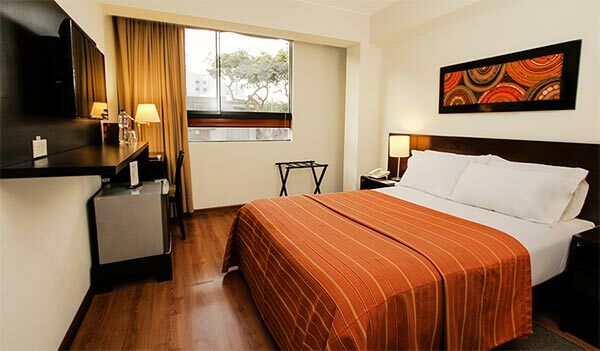 Guests can enjoy complimentary buffet breakfast, bottled water in the rooms and Wi-Fi throughout the hotel. 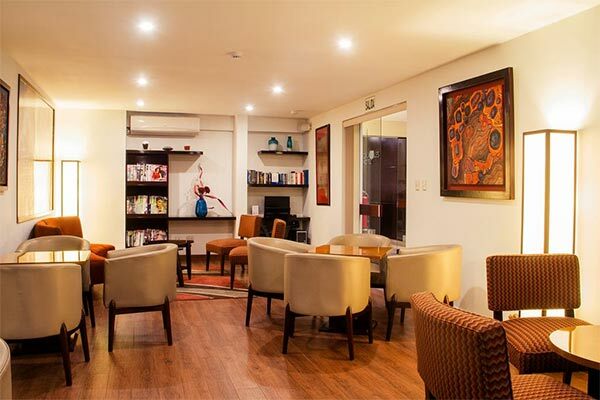 A TV Lounge and other facilities are offered for your relaxation, decorated with elements of the local culture. 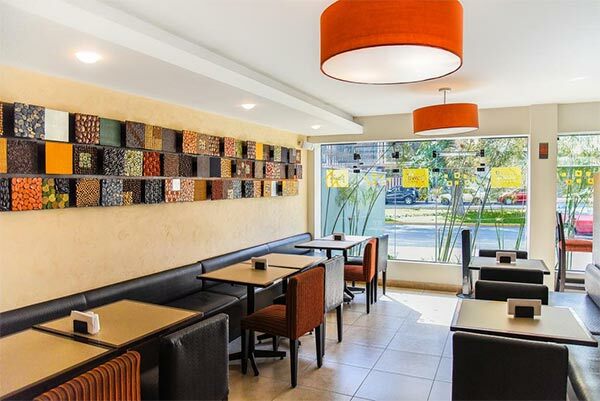 At SAWA Café, you can taste the best selection of their famous cuisine, drinks and cocktails. 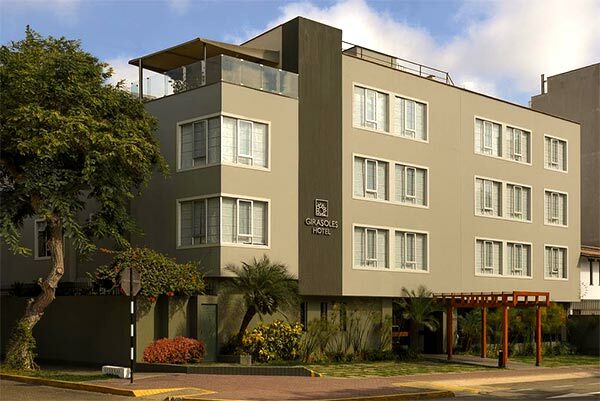 Girasoles Hotel is situated in the tourist district of Miraflores, near many main attractions. 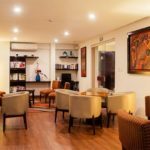 An ideal place to stay for tourist and business travelers visiting Lima.